I used this table as an entryway table instead of a dining table. It was simple assembly and looks great. I get lots of compliments. Great color, size and shape. Easy to assemble. Very happy with my purchase. It completed the rustic décor setting of my home. Well-crafted and easy to put together. 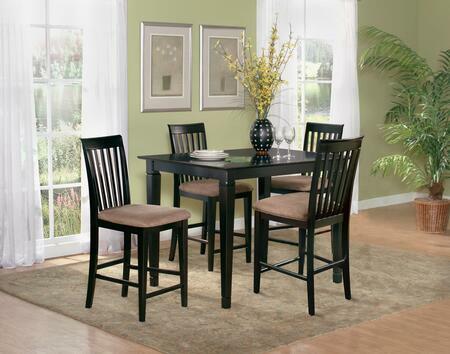 Perfect size for our dining area and additional leaf makes it easy to accommodate larger crowds. I purchased this Deco dining table for my beach house and absolutely love it! Everyone that visits want to buy it for their homes. Excellent purchase from Atlantic Furniture and easy to put together. This table is fabulous, I can't stop looking at it. It's extremely heavy and sturdy. I couldn't have asked for a better buy. Definitely a good deal…!!!. The table is very solid and the LOOK of it is beautiful. Arrived sooner than I was expecting and was in perfect condition. Casual but stylish table. Very well made. Beautiful Deco series table from Atlantic Furniture. I have gotten several compliments on the beauty of it! very stylish, Heavy and well made. 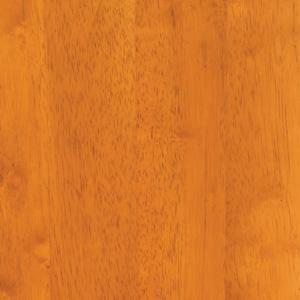 If you're looking for a farmhouse table that is easy to clean, THIS IS YOUR TABLE…!!!. We were pleasantly surprised when we found that the online photo exactly matched the product we received. Gorgeous, beautiful and well built. Hope to host many family dinners around this table. Really like the table, exactly what I was hoping for and what I expected based on reviews. Fits in perfectly with my decor perfectly.